New York City is the perfect place to go on a romantic date. With so many things to do around the clock, New York city never sleeps. The vibrant and moody city is always pulsating with romantic energy. From fine restaurants and hotels to world class museums, there are romantic opportunities around every corner in New York. There are a few options available for those planning a romantic date in the Big Apple. New York City offers many possibilities for a romantic date. A great way to enjoy central park with your date is a carriage ride through Central Park. The scenic ride is even more romantic during the holidays when the Christmas lights come on at night and carolers perform in the park. The stately horse-drawn carriages can be located on Fifth Avenue at Central Park South and costs around $50. In the summertime the carriages do not run when the temperature is above 89 degrees. A harbor cruise with the New York skyline as the backdrop is another idea for a romantic date. 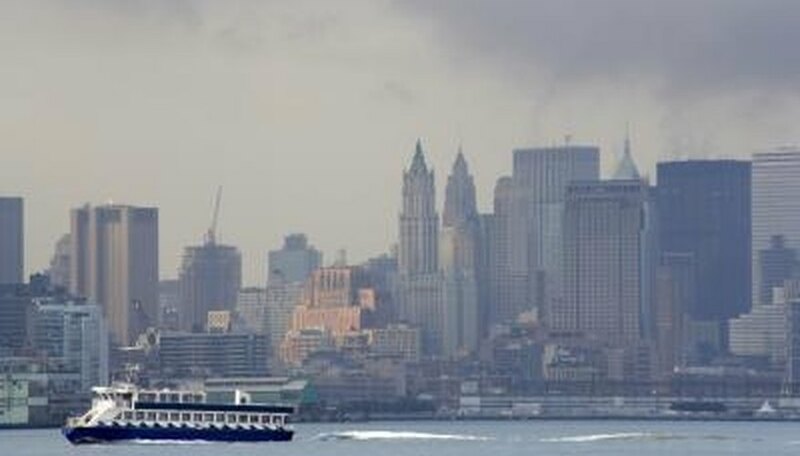 Dinner cruises with live music are available on large yachts, or smaller day trips can be taken around Manhattan Island. The Governor's Island Ferry operates May through October, and bicycles can be rented on the island for a romantic bike ride with your date. Historical buildings are free to tour all summer. Ferries offer daily tours of Ellis Island and the Statue of Liberty all year. New York City offers the latest shows on Broadway and some of the best restaurants in the world. Along 44th Street there are several upscale restaurants that cater to the people going to the nearby Broadway shows. After the show slip into one of the area clubs or cocktail lounges for a nightcap. Several luxury hotels are nearby and New York's famous cabs are on every street for convenient transportation. Some tour companies offer packages that include show tickets and romantic candlelight dinners for two. If a winter date is being planned in New York, Rockefeller Center (rockefellercenter.com) opens the ice skating rink every October. During the holiday season a big, colorfully lit Christmas tree adds to the romantic mood as music plays in the background. People-watching and skating hand-in-hand can be a romantic way to get to know your date. 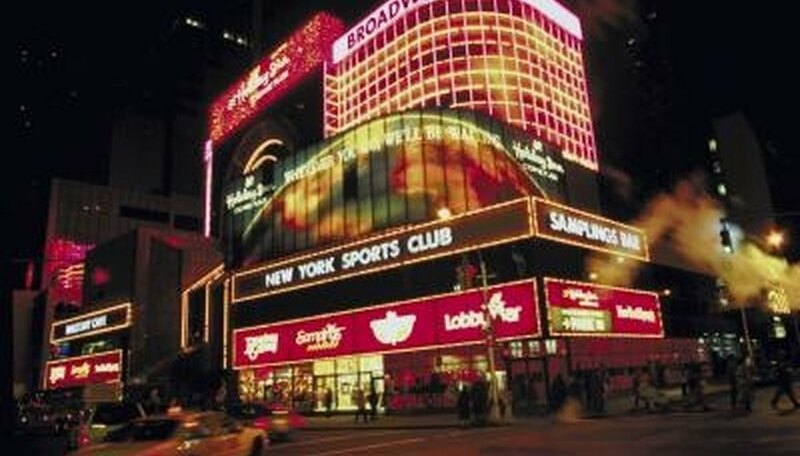 There are also other activities close to the rink such as NBC studios, Radio City Music Hall and Top of the Rock Observation Deck. E.R. Bingham began writing professionally in 2001. He has served as a feature and freelance writer for various online publications. Bingham holds a Bachelor of Arts in English and creative writing from the University of Houston. Bingham, E.R.. "Romantic Date Ideas in New York." Dating Tips - Match.com, https://datingtips.match.com/romantic-date-ideas-new-york-8348838.html. Accessed 20 April 2019.